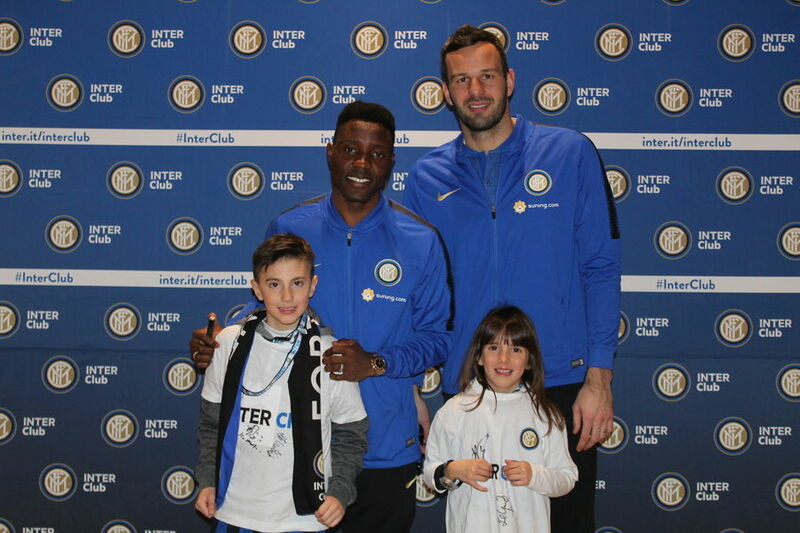 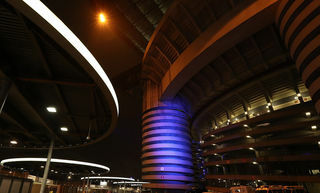 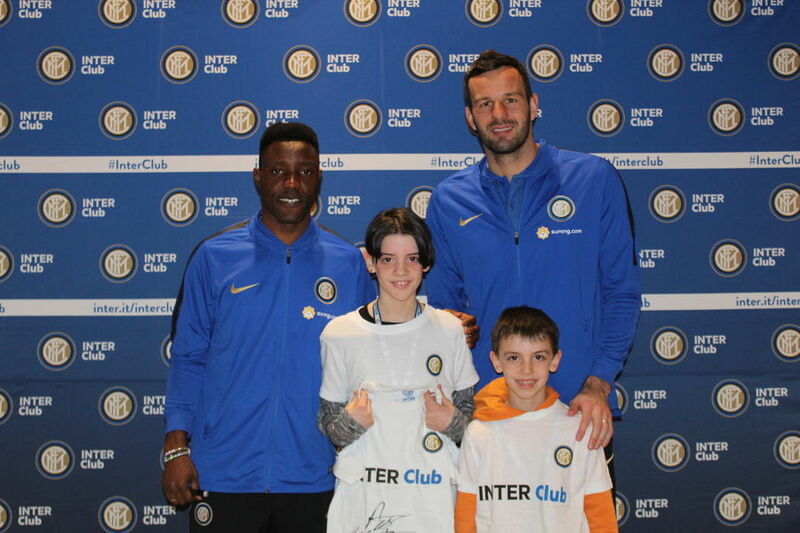 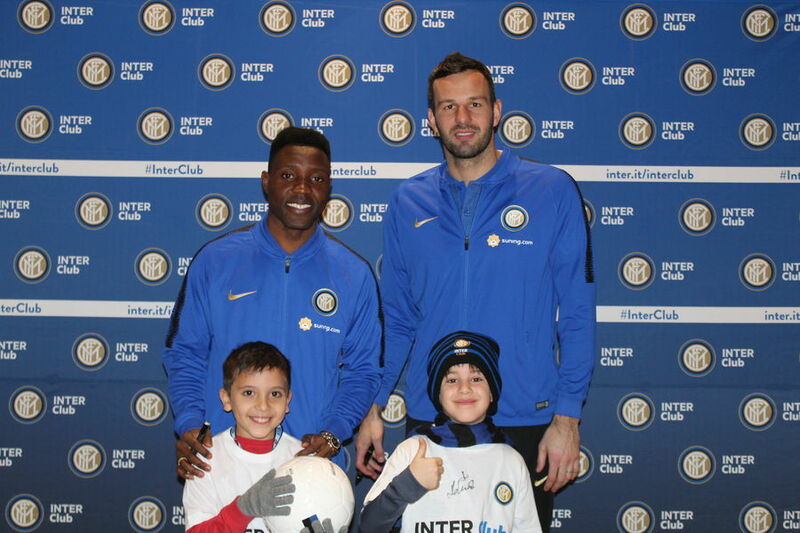 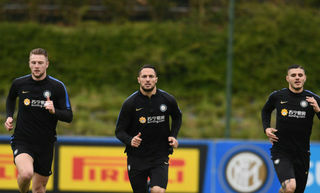 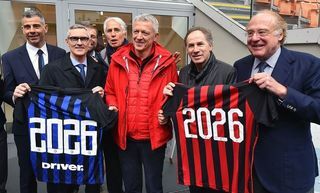 TURIN - On the eve of Torino vs. Inter at the Stadio Olimpico 'Grande Torino', both Samir Handanovic and Kwadwo Asamoah were both involved in a Meet&Greet session with junior Inter Club members from Piedmont. 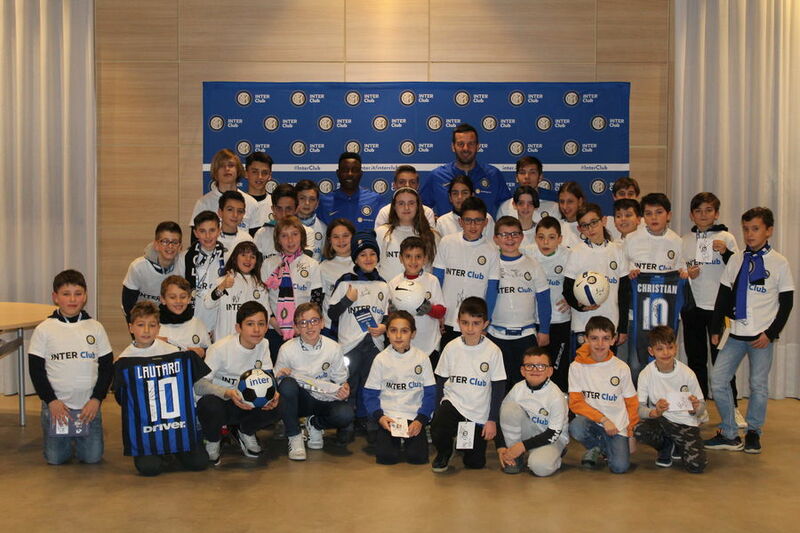 The young Nerazzurri fans had the chance to meet the two players for a photo and autograph session, enjoying an experience that will leave lasting memories. 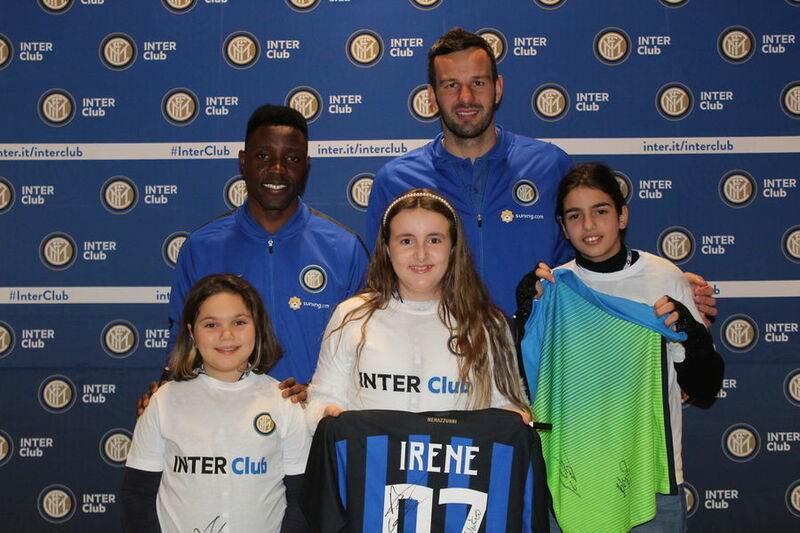 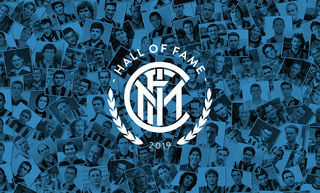 To enjoy unique opportunities like this, then you can also join the Inter Club family!